Ather Energy unveiled the S340 - India’s first smart, electric scooter. The #SurgeConf 2016 is on in Bangalore from 23rd to 24th Feb 2016. 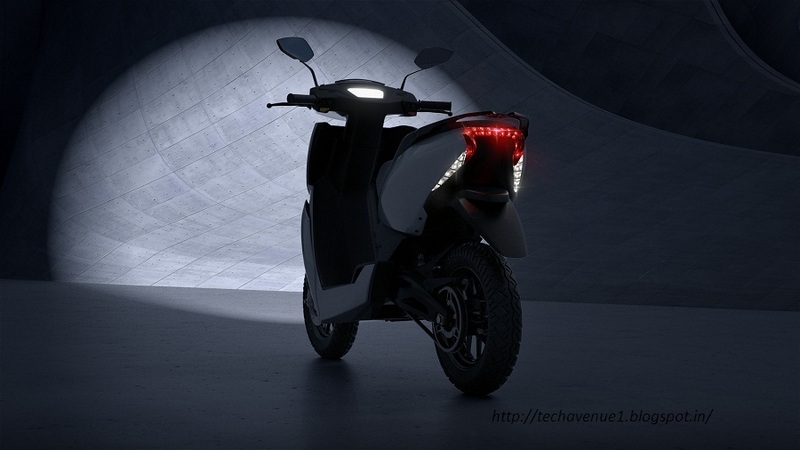 There are so many techno innovation around and one of them is #AtherS340 scooter launches. What is AtherS340? And what is so special about it? Read this brief info to know more detail. AtherS340 is nothing but a new electric and smart scooter that completely ‘made in India’ to focus various pro things in the near future. Ather launched S340 India’s first smart and electric scooter, at SurgeConf 2016 in Bangalore. 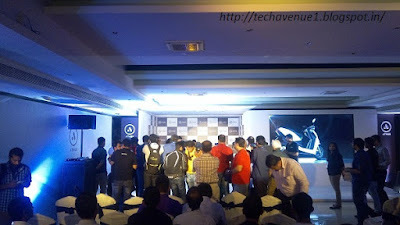 There were enterprenuer heads, techies, media’s, and bloggers’ all around to know also about this product. Anyhow, find the detail herein below for Ather S340 technical specification, features, release, price and review etc. Ather is setting a new benchmark in automotive technology, other than the above specified detail, the S340 comes with a powerful Lithium Ion battery pack. 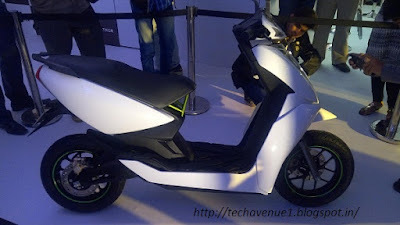 The rider can experience the top speed of 72 kmph and a range upto 60 kms. This scooter is well designed for urban tech lovers, who are curious about futuristic products. The S340 is structurally robust and intelligently designed, its IP67-rated battery pack offers an un-compromised ride for 50,000 kms. It will be a latest scooter in India soon. The S340 scooter battery achieves an 80% charge in 50 minutes in fast charging mode and it can be charged from any 5A normal socket in a normal mode. The scooter has a different sporty look with zero lateral weight offset, a low centre of gravity and intuitive LED lights that respond to the cool light conditions. You may find some of the snaps to go through it. This could be one of the best electric scooter in India. 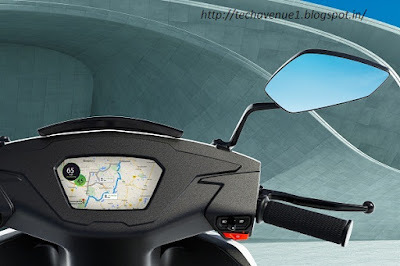 The S340 scooter comes with an advanced technology such as its touchscreen dashboard integrates cloud based data to help personalize the consumer ride experience. Other than this, it has fantastic features like onboard navigation, user profile based sign in, pre-configured drive modes like sport and economy allow a personalized experience. Thus, it could be one of the cheap and best electric scooter around. Ather S340 is integrated with the S340 Mobile App to keep the rider connected with the vehicle, to configure ride and profile preferences and sync navigation routes remotely. The rider can very well experience it while on its drive. You can check Ather S340 scooter photos / images. 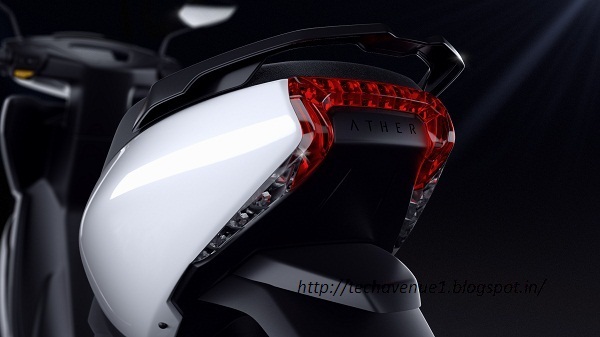 Ather S340 price: It was officially not revealed and the price will be notified soon by the Ather website.